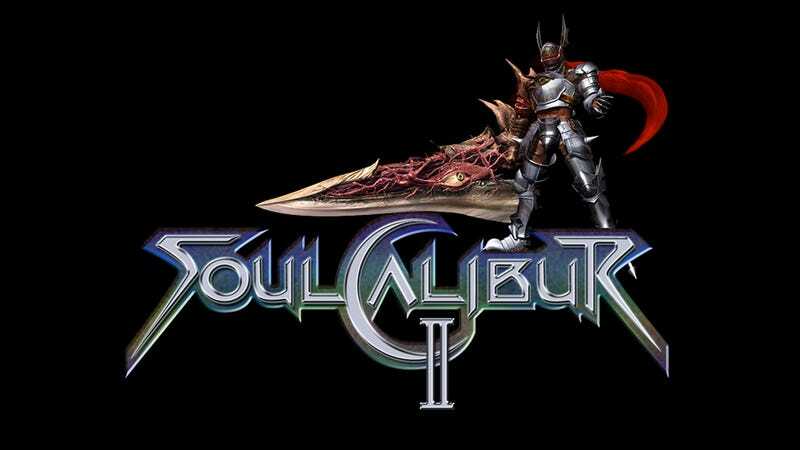 Today at San Diego Comic-Con, Namco Bandai announced that Soul Calibur 2 is getting a high-definition update for the PS3 and Xbox 360. According to Polygon, who are on the ground at Comic-Con, it seems to be a straight port from the original game—which launched in 2003. You can expect the HD port to launch this fall.